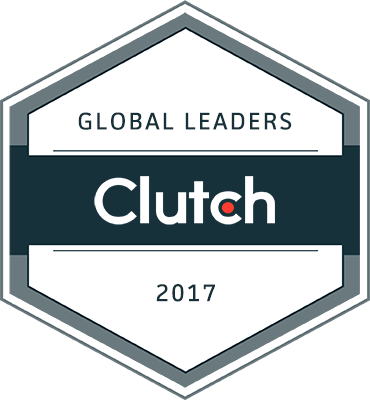 Tenet Partners was recognized among the top Global Leaders of 2017, a list of more than 475 most highly recommended companies in the world by research firm Clutch.co. "Agencies in the branding industry face some of the fiercest competition when it comes to standing out amongst similar firms," said Clutch's Business Analyst, Jenna Seter. "Clutch is incredibly proud of the branding agencies featured in the 2017 Global Press Release because they've earned their distinction as the most highly recommended companies for buyers in need of an exceptional branding team." In its inaugural 2017 Global Leaders list, each company is highlighted based on client reviews, market presence and ability to deliver high-quality services. Earlier this year, Tenet Partners was ranked No. 2 in the Top Branding Agencies category.